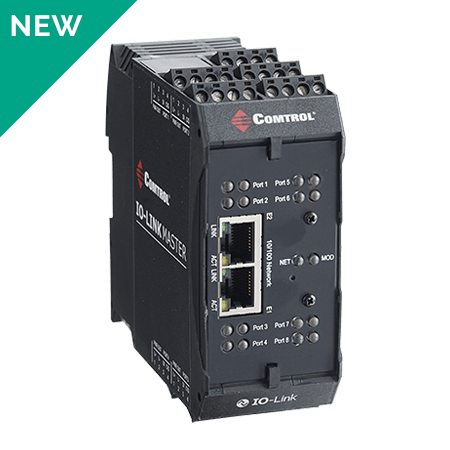 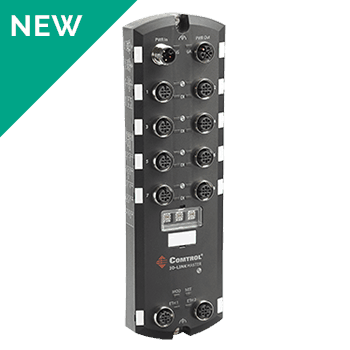 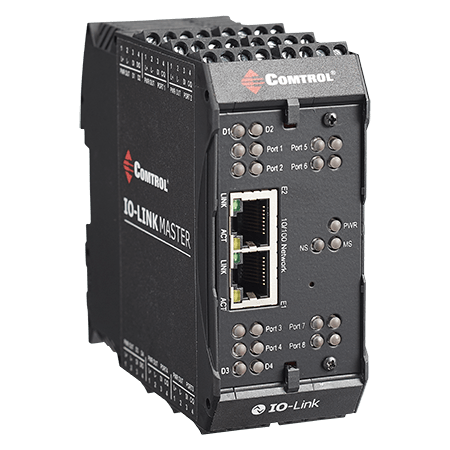 Comtrol’s IO-Link Master provides the most versatile industrial IO-Link Master gateway solution for the EtherNet/IP protocol. 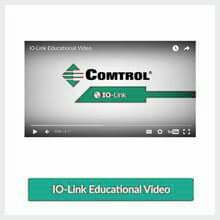 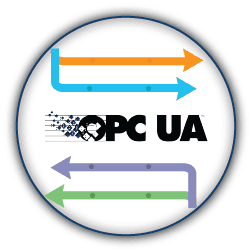 The IO-Link Master EtherNet/IP™ (EIP) series combines the benefits of the IO-Link standard with EtherNet/IP™ and Modbus TCP protocols. 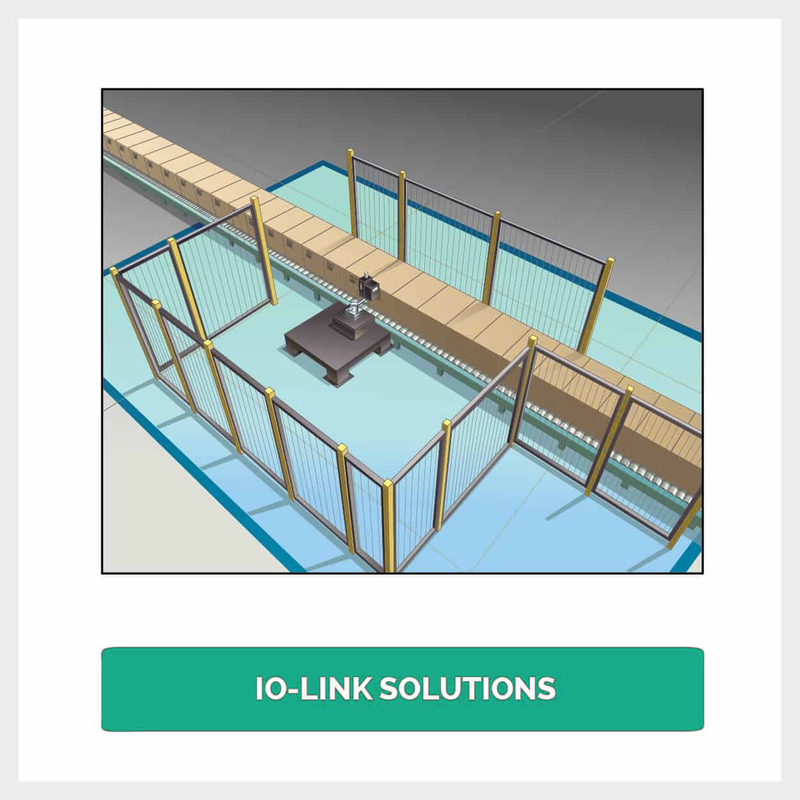 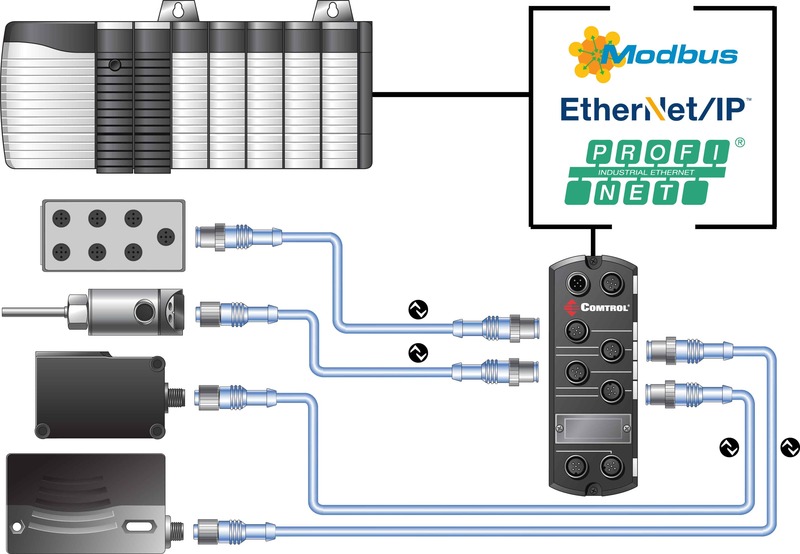 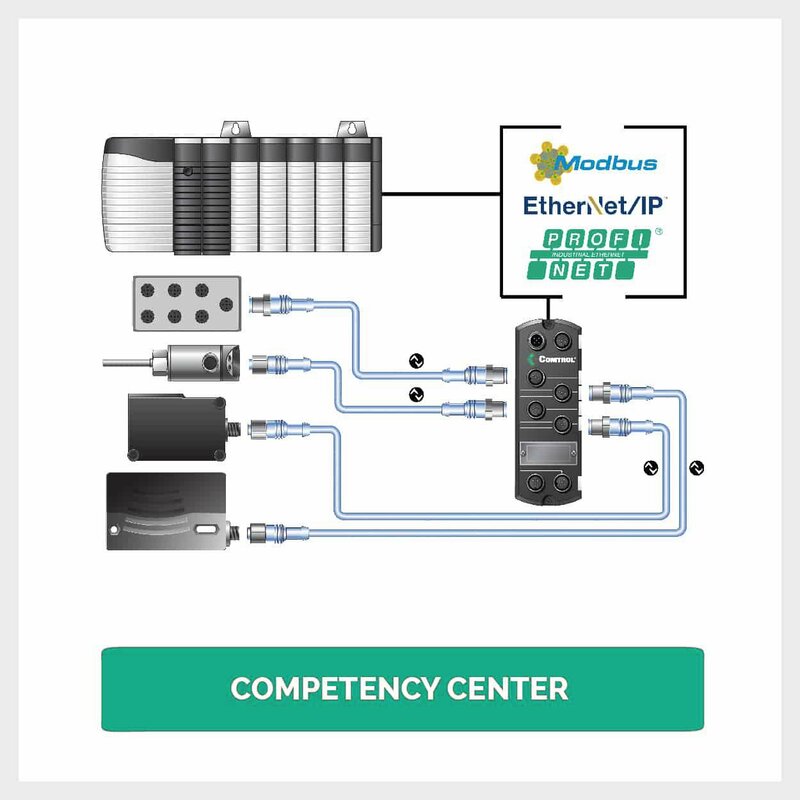 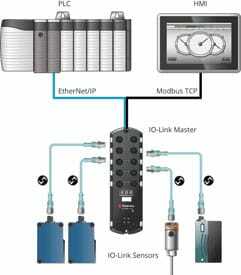 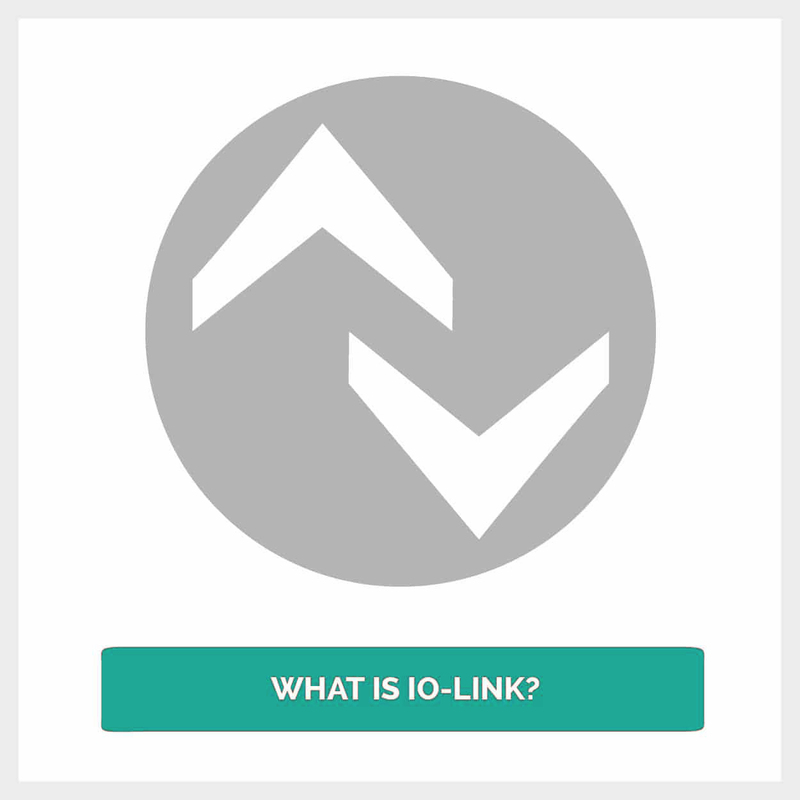 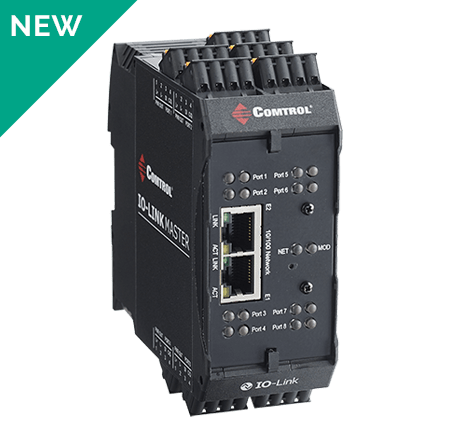 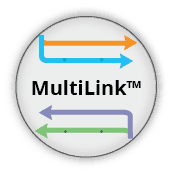 You can easily integrate the IO-Link Master into an industrial network with existing and new EtherNet/IP™ and Modbus TCP installations using our powerful web interface.